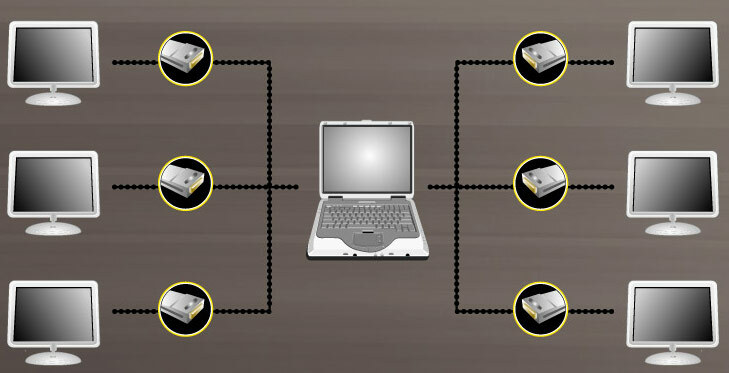 Imagine you can browse a webpage on your primary monitor, doing word processing on second monitor, while playing a DVD on the third screen. 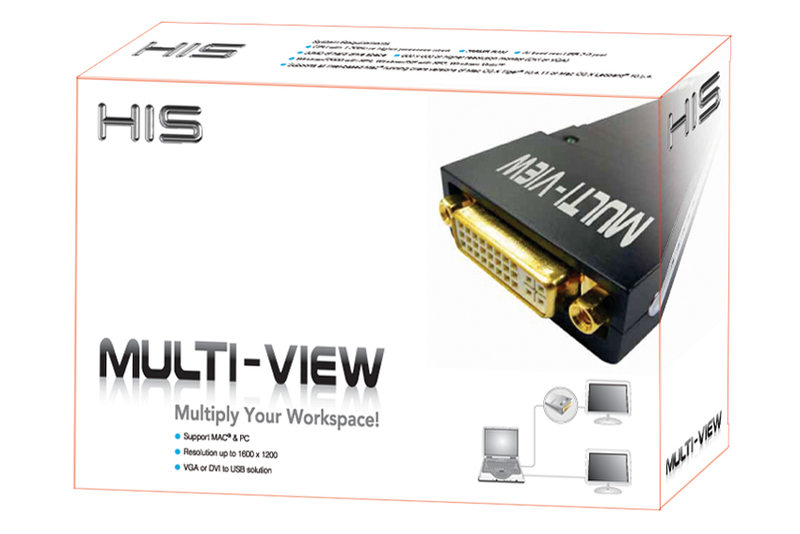 HIS Multi-View introduces the whole new computing experience! Just plugs in the HIS Multi-View and a few clicks, you get the workspace multiply! Once you have more than one monitor hooked up, multi-tasking is made far easier. Traditional you can only connect to a monitor once at a time. 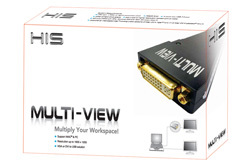 The HIS Multi-View extends your workspace by allowing you to connect up to 6 monitors to your laptop or desktop at the same time, via the USB 2.0 port. You can either mirror the primary monitor, or extend the screen to view more applications. My advice to people using your HIS Multi-View is if they have problems, then just go to the Apple Downloads site and download the DELTA UPDATE for 10.5.7 directly, and then re-install the 1.5.7 update. 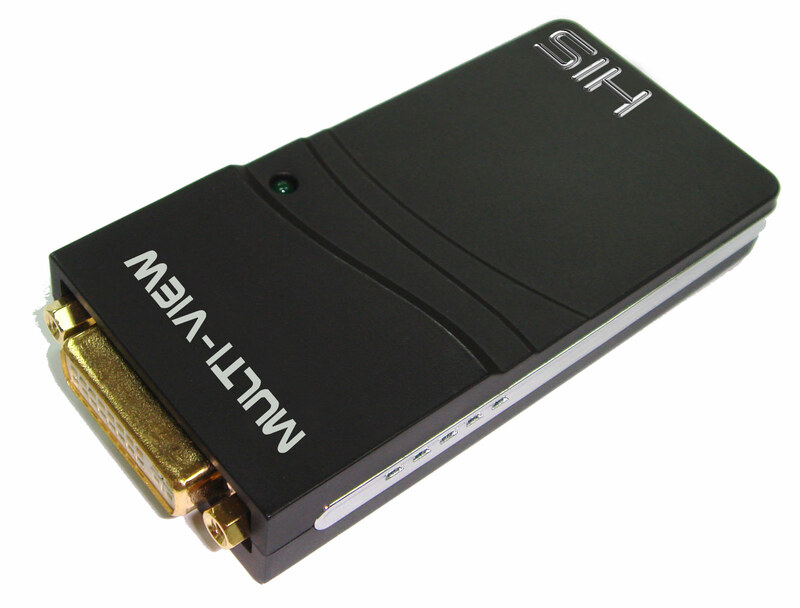 It works fine now.
" 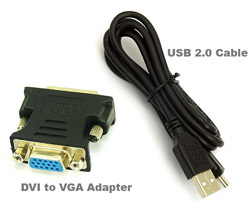 The video adapter with the USB-interface, undoubtedly, is the interesting device which is worthy, already for that simple reason that this interface is for today the most widespread, and possibility connect thus the additional monitor can to be claimed in the most different situations. "